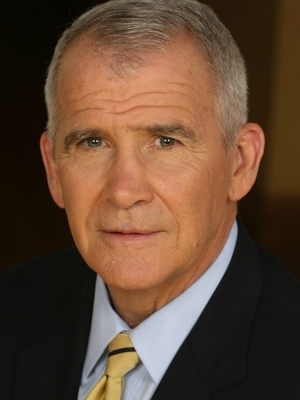 Drawing on his twenty years of experience as a United States Marine and his tenure as a staff member of the National Security Council during the Reagan administration, Lt. Col. Oliver North assesses the United States’ role in the world – militarily, economically, and politically. He identifies the policies that have made America the world’s only remaining superpower and outlines the strategies necessary to keep America at the forefront as a world power. In spite of his many accomplishments, this television and radio commentator, best-selling author, founder of a small business, and inventor who holds three U.S. patents counts his most important accomplishment as being "the husband of one and the father of four." He speaks candidly about balancing the professional demands of a career with family obligations, faith, and the civic responsibilities demanded by a free society. 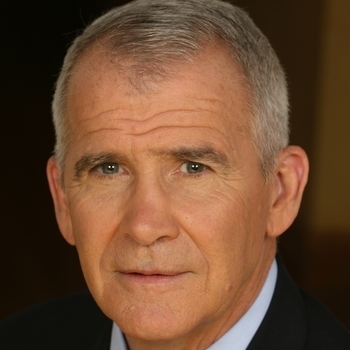 Oliver North - combat decorated U.S. Marine, Husband of One, Father of 4 and Grandfather of 14 - describes himself as a "chronic optimist." He says much of his upbeat perspective is because of the company he keeps. His inspiring presentation is laced with self-deprecating humor, stories of high adventure and resonates with tales of the heroes he knows. Listeners praise his encouraging message as "a shot in the arm" and "just what I needed."